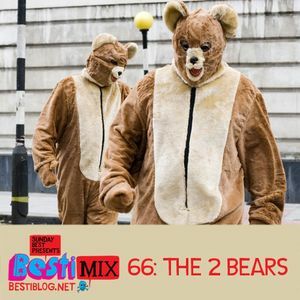 Joe Goddard, The 2 Bears, Kikumoto Allstars, Lol Boys, Heartbreak and more. what is the name of the track at about 8:30? Its a larnden fing innit, ok in a nice way. starting @27:30 the music is just incredible!!!!! This is the first time I am sad that I am not going to Bestie this year... Missing these dudes is making me need a Bear Hug.